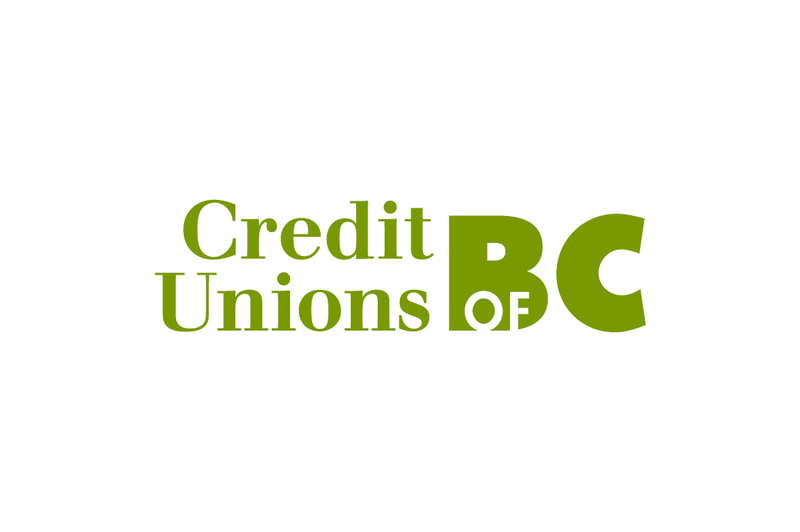 The Credit Unions of BC logomark captures the spirit of credit unions operating in British Columbia. 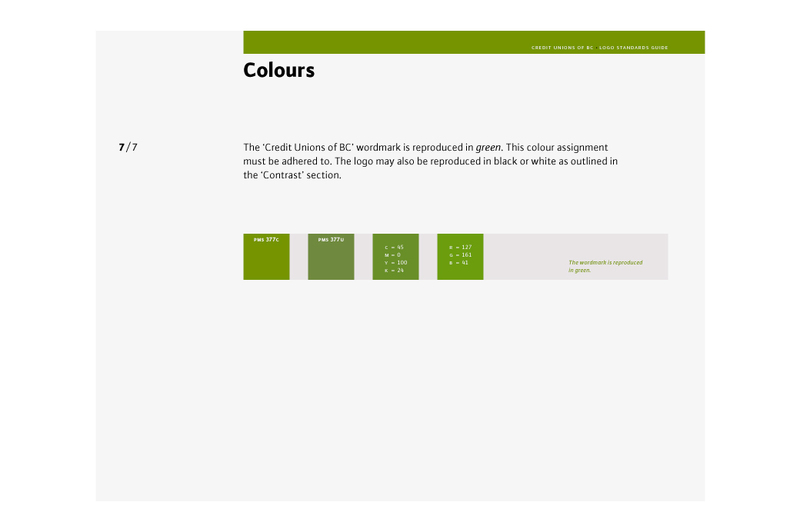 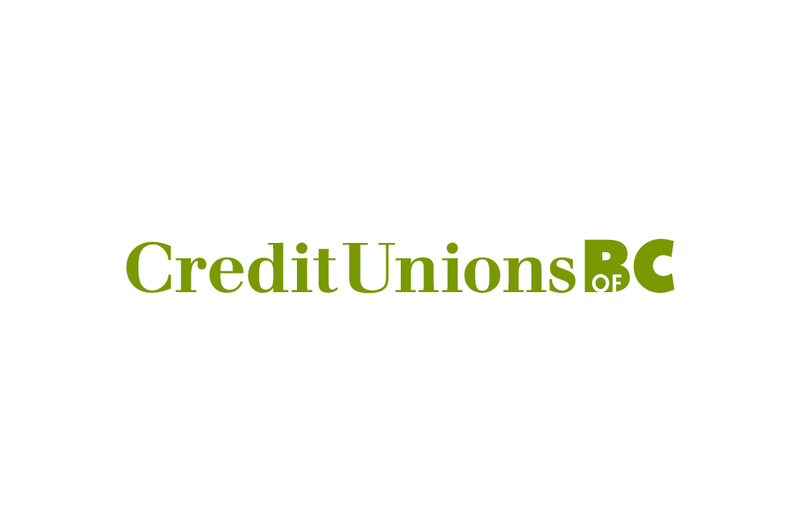 Just as members can expect helpful and professional service from BC credit unions, the serif and sans serif letter combination gives the logo a formal yet friendly character. 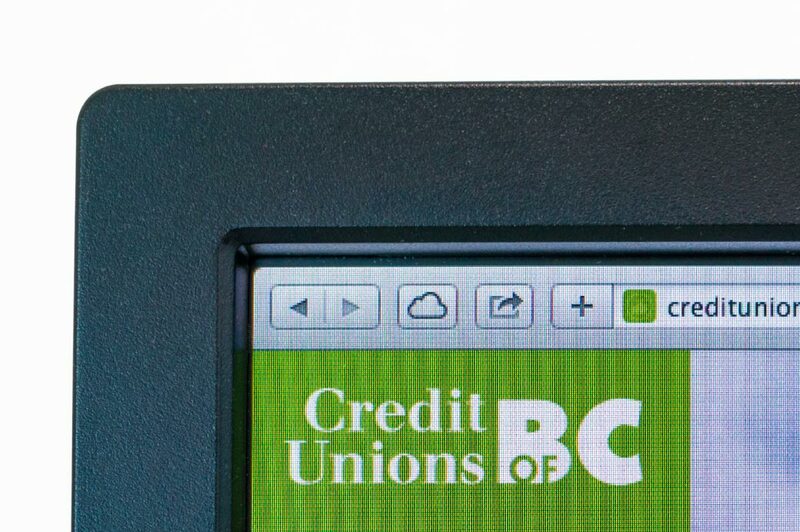 The bold treatment of the ‘BC’ differentiates the logo from other provincial credit union organizations and gives it a memorable form. 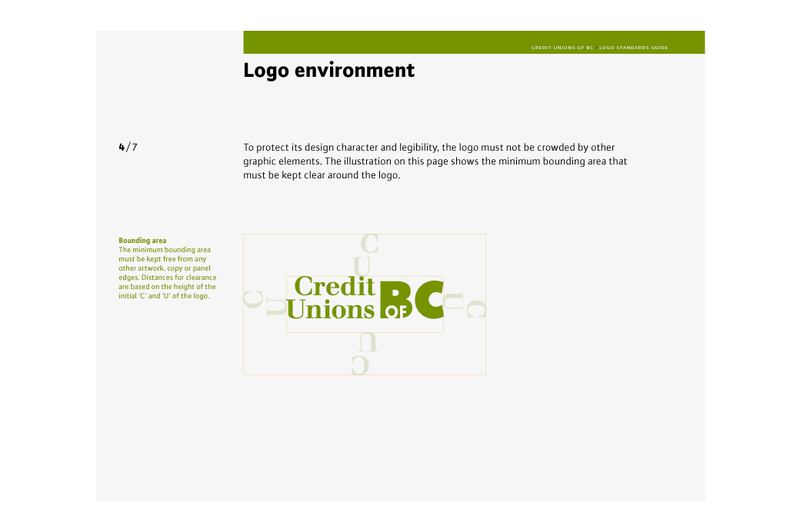 A single-line version was also created for web banner applications and horizontally oriented applications.